Arcen Games News Has Moved! 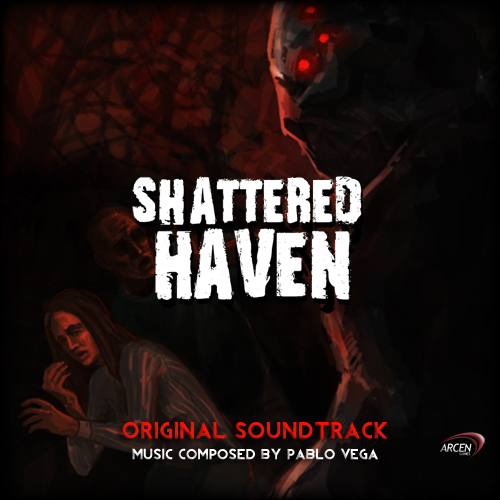 : Shattered Haven OST on sale through Band Camp! AI War Beta 6.022-6.023 "Honored Bugs" Released! Shattered Haven 1.009 "Tiki Escape" Released! 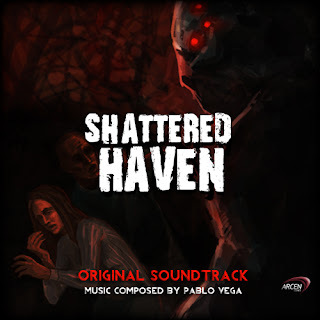 Shattered Haven 1.008 "Bonus Speed" Released!